Gretchen lives her live with a purpose. And hers is simply tantalizing. 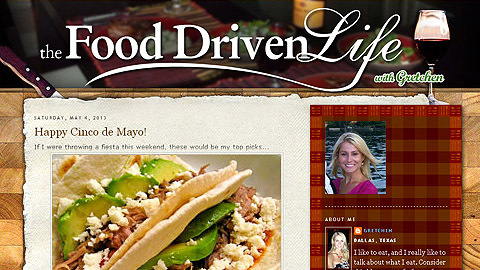 Check out her newly redesigned blog, served IndoWill style. we are IndoWill. we create solutions. IndoWill delivers solutions that align to and bolster our clients' business. View our work on the gallery above, or read more about us. We would like to hear from you! Contact us today.